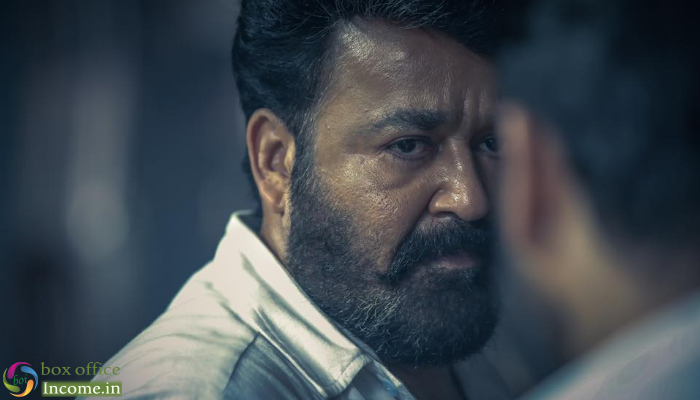 Lucifer 2nd Day Collection, Mohanlal Political Drama Remains Strong on Friday! After a massive start on Thursday, superstar Mohanlal starrer Lucifer remained strong on Friday as well at the box office. Expectedly, the film has got succeed to impress everyone with its powerful content and flying high on buzz across the country. Directed by Prithviraj Sukumaran, the political drama has received very positive reactions from the critics as well as the audience and gathered a solid word of mouth. Mohanlal has performed his character brilliantly in the film and is being appreciated by everyone. On the first day, Lucifer took an excellent start in the morning and also witnessed fair growth in footfalls post noon shows. 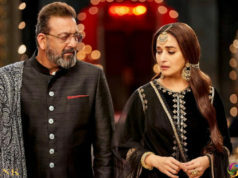 In mass circuits, it remained decent throughout the day and successfully registered the second highest opening after Odiyan (7.22 crores) with the business of 6.88 crores on Thursday. 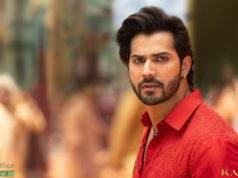 On Friday, unfortunately, the film got dropped by a significant rate, but still managed to collect 5.26 crores and raised its 2 days total collection to 12.14 crores at the domestic box office. As per the current trend, Lucifer is expected to pick up again on Saturday & Sunday but its fate will be decided on Monday. Along with Mohanlal, its also features Vivek Oberoi, Manju Warrier, Tovino Thomas, John Vijay, Kalabhavan Shajon and Saikumar in other prominent roles. The film is produced by Antony Perumbavoor in the banner of Aashirvad Cinemas.